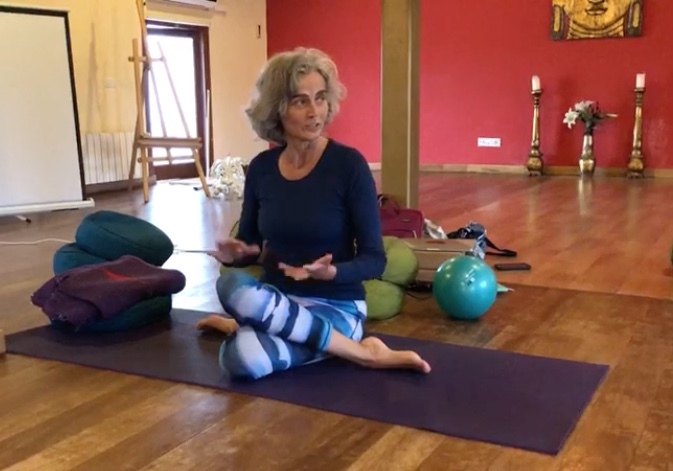 An hour and a half of lush and leisurely Yin Yoga practice preceded by an in-depth look at our anatomy, giving you a map to your inner world of sensations. This includes a copy of the yin yoga sequence after each workshop. Advance booking only, please contact Elles.